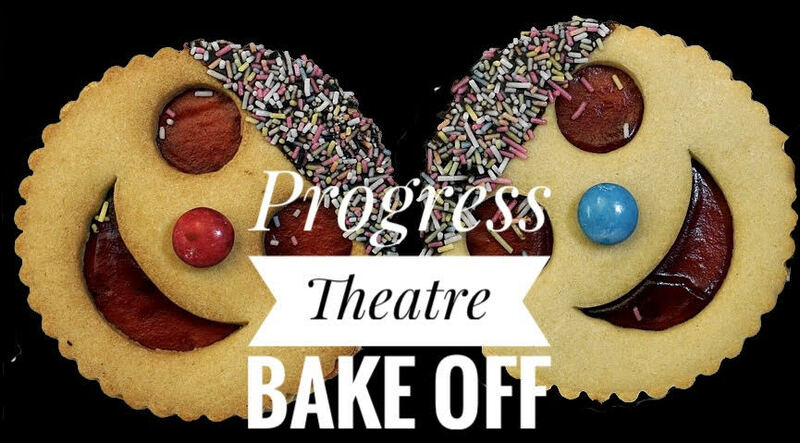 Progress Theatre will be hosting its very own Bake-Off on Saturday the 12th of May from 3-6pm. Get your tickets here. This is the latest event in our fundraising initiative to improve the theatre's car park. Every penny raised will go to that initiative. Entrance is £10 whether you would like to be a contestant or just come to watch and sample all the bakes. Yum! Bakers of all levels are most welcome, and the winners will get a prize. If you are intending to bake, please let us know which category/categories you will pick when you're buying the tickets. May the best bake win! Again, proceeds from this event will go towards funding our new car park. Watch That's Thames Valley TV's report on the bake-off here.